As business owners, we want potential and current clients to talk with us one way or another. 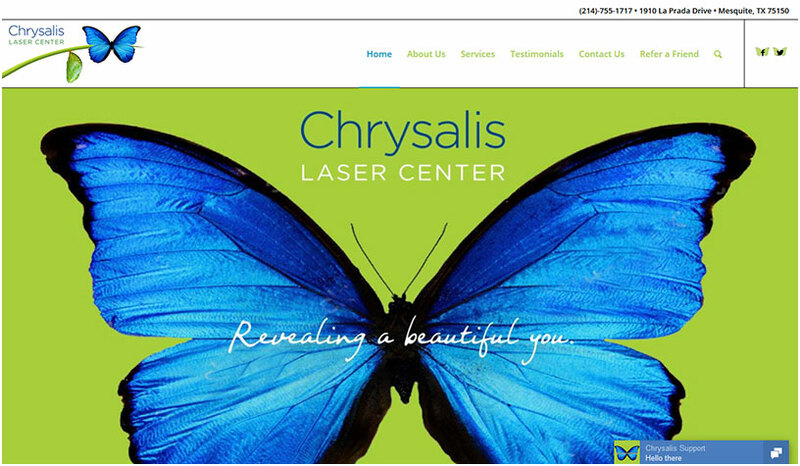 Traditionally we’d invite prospective customers to contact us via snail mail, an email address, phone number, and maybe a fill-in contact form. You may have your preferred contact method. But what do potential customers want? 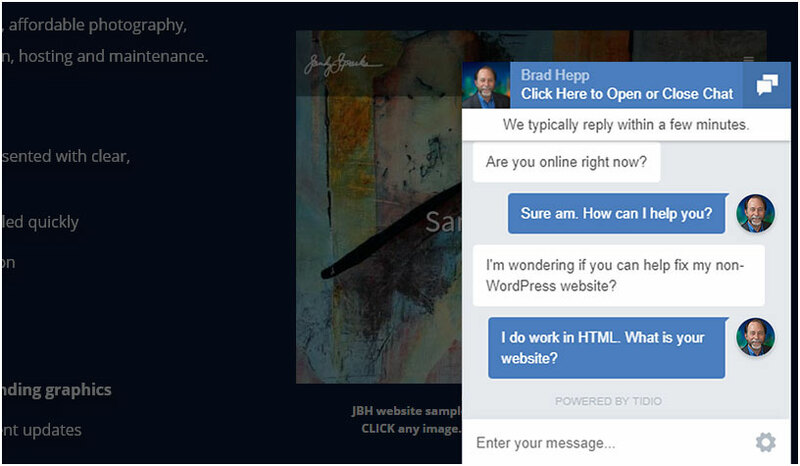 Increasingly, website visitors expect to see a chat utility. 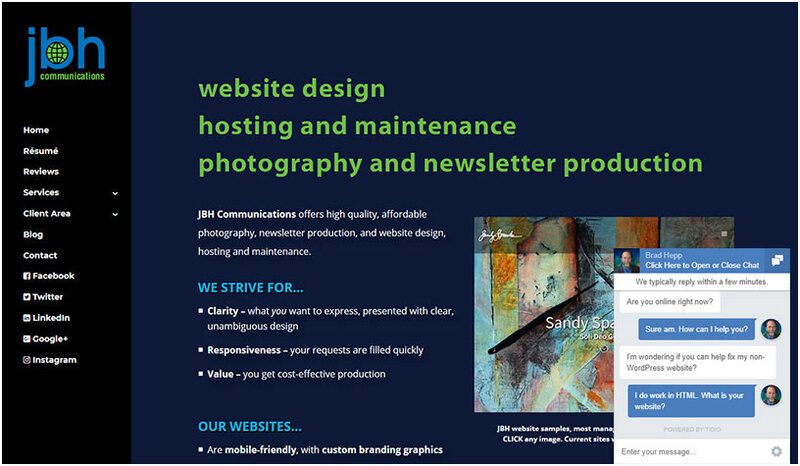 When they’re on a website page and have a question, they can ask it immediately without picking up the phone, going to a contact page, or launching their email client. It’s convenient for them. 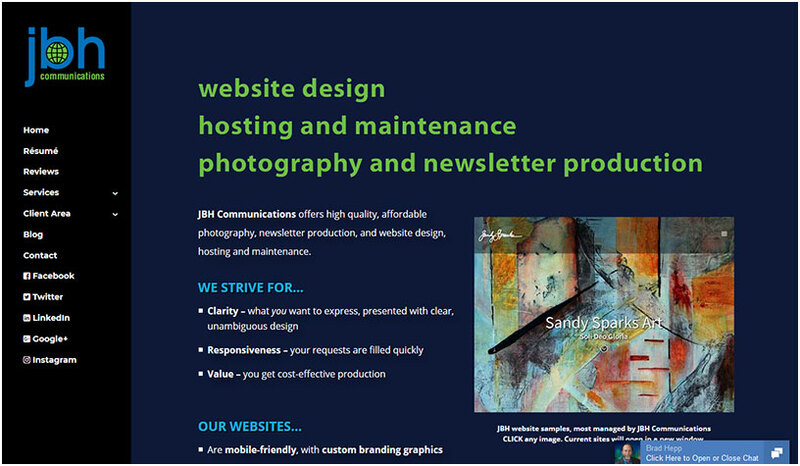 And it’s good for the website owner since the potential customer stays on the website. In the slideshow below, you’ll see three WordPress websites where I have implemented the free Tidio chat utility (click for Tidio’s official site). When the web page first draws, the chat utility appears unobtrusively in the bottom right corner of the page. When a site visitor clicks on the chat box, it opens up to a larger window. 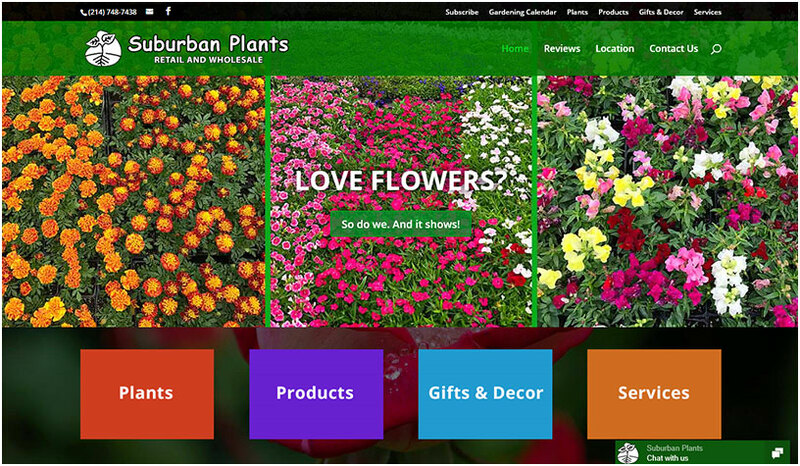 Eric Waugh, manager of Suburban Plants, has been using the Tidio chat utility for a couple of months. He reports that “So far it has worked great!” Whether Eric is on his office computer or — more likely — out and about with his smart phone, he gets notified when a website visitor initiates a chat. Wherever he is, he can immediately type in an answer, and immediately respond to any follow-up questions. If Eric is busy with a customer, the chat utility will get the visitor’s contact information and Eric can respond at his first convenience. When I put the same chat utility on my own website, I initially worried that it might just be one more “leash” that would limit my freedom. In retrospect, the chat utility actually gives me more flexibility. And here was the clincher: shortly after I installed the Tidio chat utility, a potential new client used it to contact me. 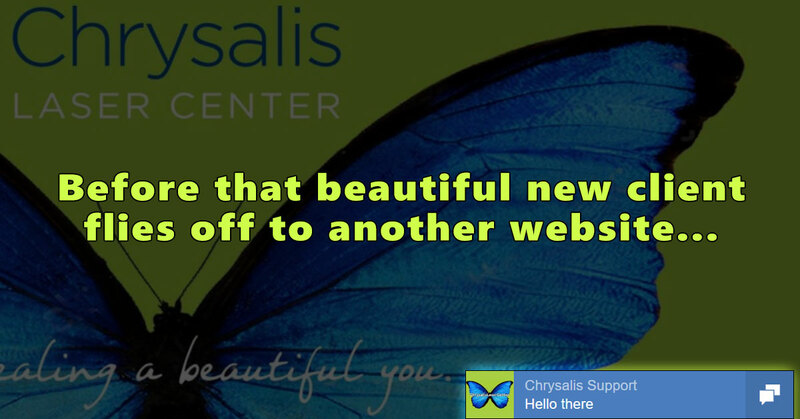 That initial contact resulted in profitable work for a great new client. Feel free to try the chat box in the lower right. Use it or my Contact Form to let me know when we can discuss putting a similar chat utility on your site!